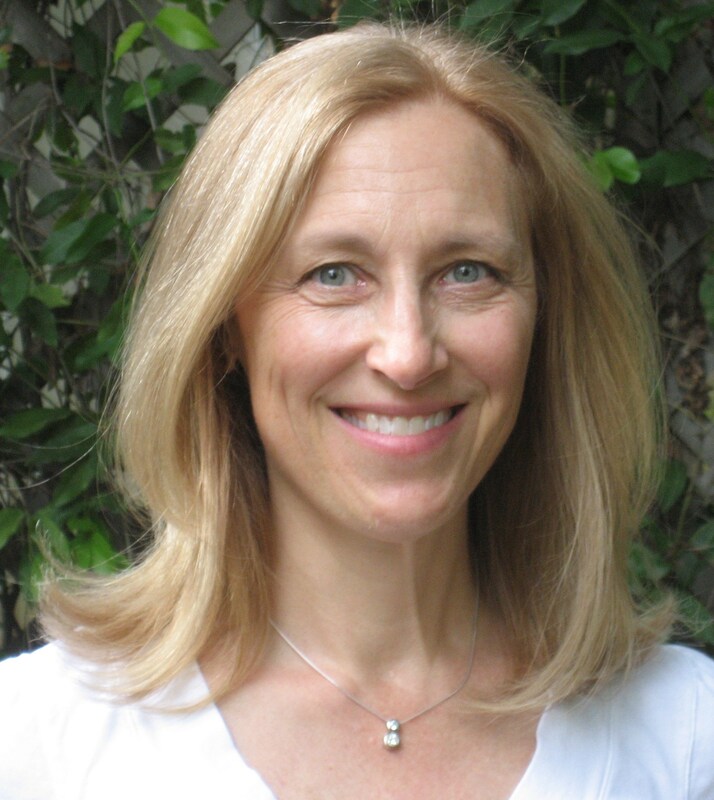 FADEOUT’S heroine, Jan Solvang, just might be YOUR funeral planner. What’s one phrase about you she MUST include in your obituary? Hmm…I guess mine would be: Sarah Andre always felt tremendous joy when a friend achieved the dream of publishing a novel. And it’s true (although that question was harder than I expected!) For me, the coolest part of being a writer is connecting with others, watching their careers launch and applauding their successes. So picture this: Spanking New Writer goes to a conference and lines up to pitch to her first agent. (Translated: uncontrollable trembling, dry mouth, clammy hands, whispering the blurb over and over.) Smiling Writer behind her introduces herself and chats so amiably New Writer almost forgets her anxiety, which ultimately makes for a much better first pitch. You guessed it! Rolynn Andreson stood behind me at the Desert Rose RWA chapter’s Desert Dreams Conference waaay back in 2006. And we’ve reconnected at that conference every time since. So imagine my thrill this year when she told me she’s now published! It is an absolute pleasure to introduce you to my friend, Rolynn Anderson. 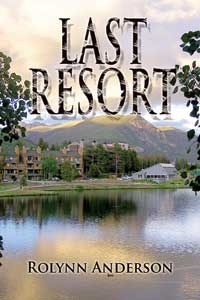 Rumor has it this huge, posh fishing resort in Big Bay, B.C., was once owned by drug lords. Now it’s owned by London Drugs! I mean the place HAD to be written about. The other rumor I heard from the locals: CBS was going to house its crew at the big lodge for the Winter Olympics and fly them to Whistler by helicopter. That never happened…except in my novel. Don’t you love rumors? Is there another novel in the works involving any of the primary or secondary characters from this story? Not yet, but I’d love to give Rena another adventure with Nora riding shotgun. 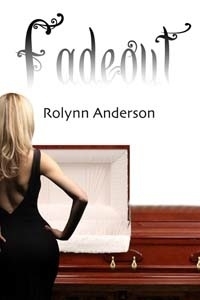 Your newest release FADEOUT: Again…how did you come up with a series surrounding a funeral planner? My father died of Alheimer’s in 2005. My sister, brothers and I were planning his funeral in a traditional way until I realized how many young children were attending the memorial. We dumped old rituals in order to properly honor my father and teach the children gently about death. The event was so successful, I began thinking about the value of a ‘boutique’ (my term) funeral planner. Jan Solvang’s story emerged, and of course I had to add suspense and romance to the mix. Jan’s got a fainting disorder called Syncope and she’s inherited a Scottish terrier (Elwood) with some quirks, too. Who are your favorite RS authors? Linda Howard, Suzanne Brockman. 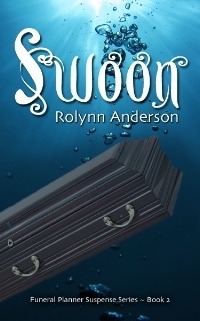 SWOON, the second in the funeral planner series, comes out November 15th. Can you give us a sneak peek? Jan’s been a boutique funeral planner for over a year, and her dead clients still refuse to rest in peace. 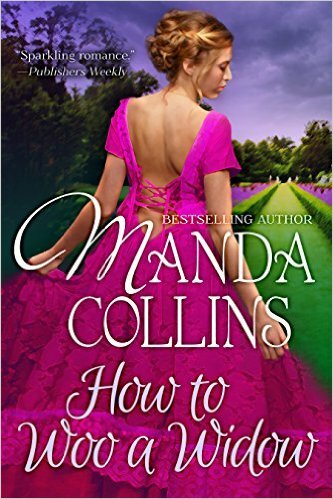 She’s supposed to bury a missing woman and an infamous man, but her research on them disturbs family secrets, unmasks killers and imperils her relationship with Roman. 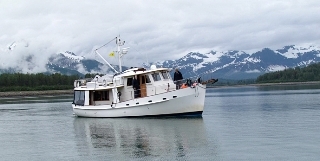 My husband and I spend the four summer months living on our boat (a 46 foot trawler), cruising from Washington State, up the breathtaking Inside Passage, all the way to Alaska and back. We fish for shrimp, Dungeness Crab, rockfish, salmon and halibut, but mostly we enjoy the beauty of the area and the friends we reconnect with every year. Do you ever get ideas for a story from those summer months? Absolutely. I’ve just finished a double murder mystery called LIE CATCHER that takes place in Petersburg, Alaska. Liv, the main character, is a “Tlingwegian”…great grandma was a Tlingit Indian; great grandpop was a rough and tough Norwegian fisherman. How do you spend your winter months besides writing? We love to travel in the U.S. as well as abroad, but I also enjoy my half acre of fruit trees and garden in Central Coast California. I golf once or twice a week and I’m tournament chair of our golf club, as well. Favorite food? Peanut butter and chocolate. If you had a career do-over and had not been a teacher/principal…what profession would you choose? A wine-maker; an athlete (golf? ); a CEO. 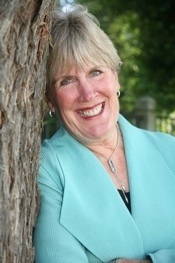 What phrase should funeral planner, Jan Solvang include in YOUR obituary? Stop back Thursday to see if you’ve won an e-copy of FADEOUT.